Give your body the best of both worlds. This massage combines the relaxing elements of the Swedish massage with the revitalizing aspects of Shiatsu. 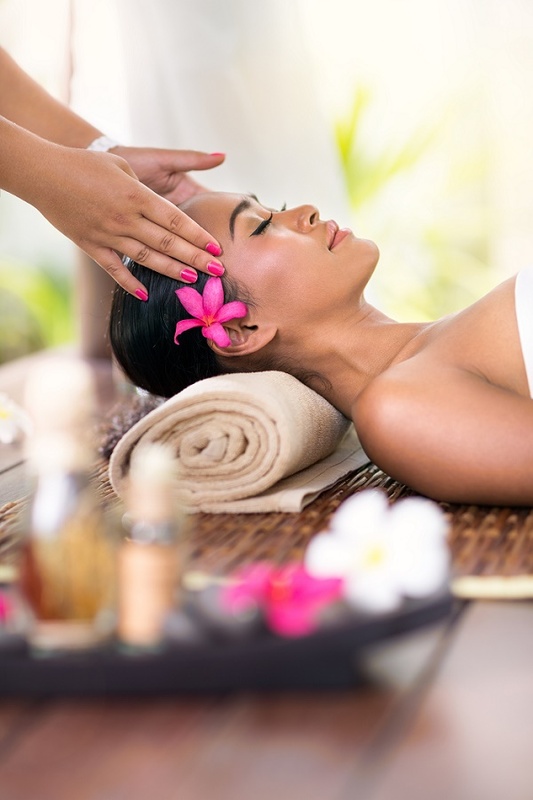 While the Swedish massage increases circulation and soothes the muscles, the Shiatsu technique promotes deeper relief and an overall balanced feeling. If your lifestyle involves sports or you’re deeply stressed, the Deep tissue massage is designed to really loosen you up. This targeted massage focuses on specific areas for deeper relief using slow stroke techniques. Just as the name implies, this is a custom massage to relieve the stress and tightness caused by your hectic life. This kind of massage uses a combination of massage strokes to your liking. Your therapist will knead your muscles to increase flexibility, stimulate circulation, and promote relaxation.